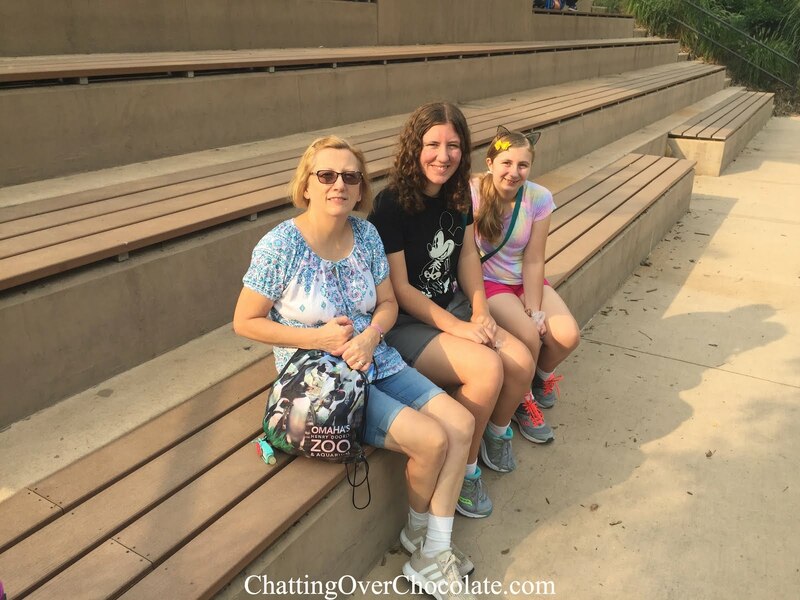 Chatting Over Chocolate: Five Loves on Friday // Concert Date, Picnic at the Lake, Pretty Prints, Unfortunate Finale, and a Special Day! 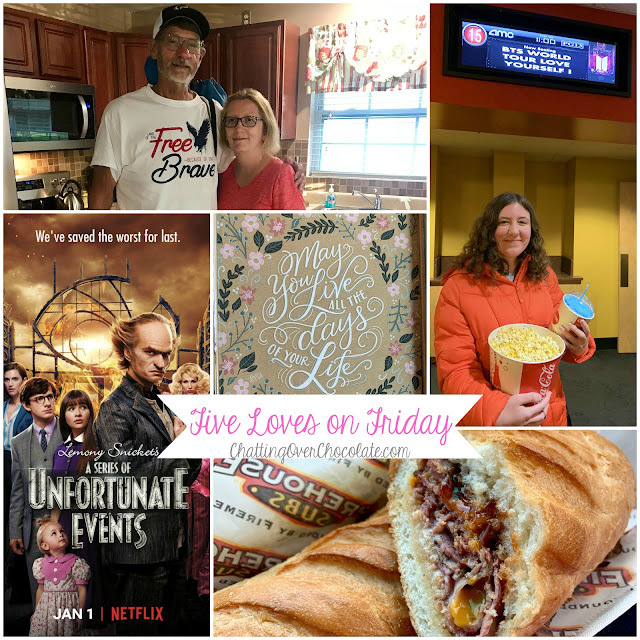 Five Loves on Friday // Concert Date, Picnic at the Lake, Pretty Prints, Unfortunate Finale, and a Special Day! Happy first of February, friends! I hope this happy heart month gets off to a lovely start for you! Today I'm looking forward to recapping a handful of highlights from the final week of January. Thanks so much for stopping by to hear all about it! 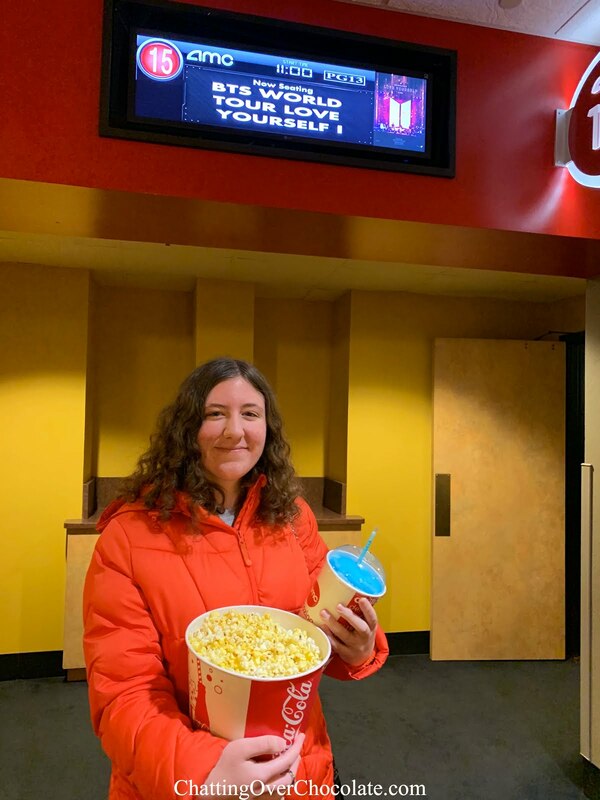 My daughter Princess’s favorite K-Pop band, BTS, hasn’t toured in our area, yet last weekend we had the chance to see a concert from their current tour in the theater! We had so much fun attending this one day only event together! Saturday Little One was invited to a "Disney Frozen Karaoke Dance Party" at a friend's house. The rest of our family decided it'd be the perfect opportunity to grab a meal from a restaurant that our absent family member doesn't care for as much as we do and have a different kind of frozen fun! We took our scrumptious subs and headed to our favorite hometown hangout, the lake. That's right, beyond that little tree, completely frozen and snow covered, is a lovely lake. 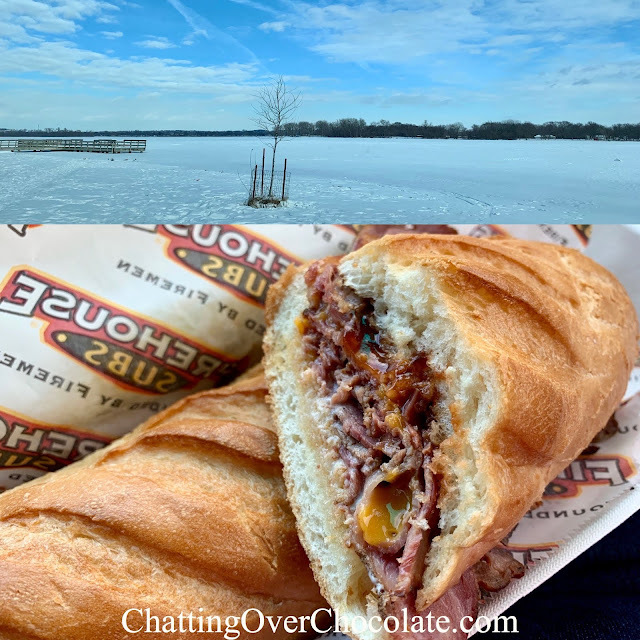 From the comfort of our cozy vehicle we enjoyed a beautiful wintry view and an out of the ordinary January picnic. Little One also had a ball with friends at the party. Hooray for fun for everyone! During Lily & Val's recent Winter Sale I ordered some beautiful prints! I'm so excited to have them framed and on display this week. As of the end of their Winter Sale this print has been discontinued. 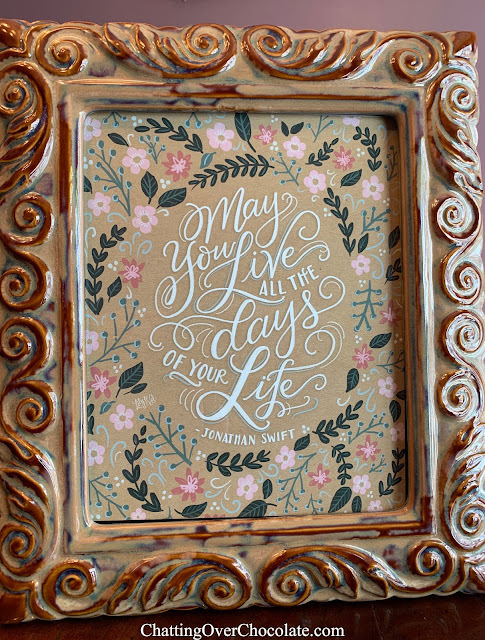 "May you live all the days of your life" is a quote I find truly inspiring and incredibly fitting as my goal for 2019 is to live more intentionally. It is a delightful reminder to do just that! The "cooking is love made visible" chalkboard print is new to their shop and I am tickled pink to have it as a new addition to my kitchen too! 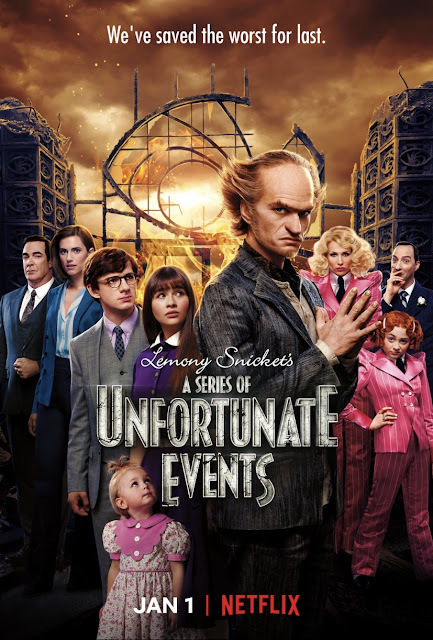 My family has thoroughly enjoyed watching Lemony Snicket's A Series of Unfortunate Events. Although, I must admit that at times I wanted to heed the advice of the theme song and "look away, look away" as unfortunate things do indeed happen throughout the series. Today is a very special day, it's my mom's birthday! 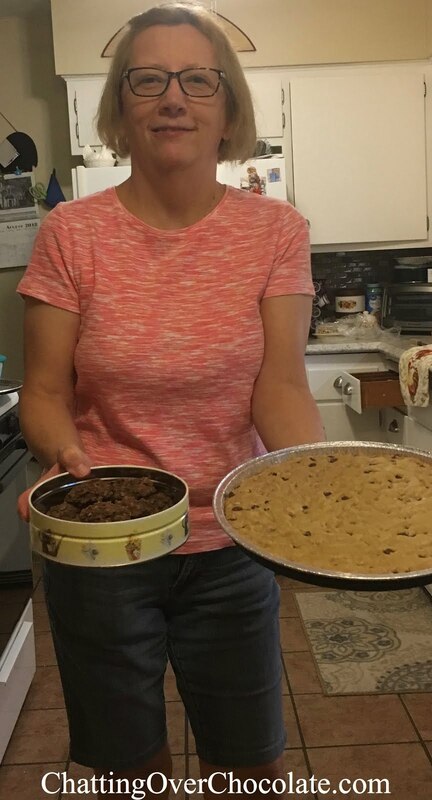 My mom's greatest joys are spending time with family, baking for any imaginable occasion, and celebrating life. There is no holiday too small for her to throw a party (seriously, she even throws a party on May Day for her daycare kids)! 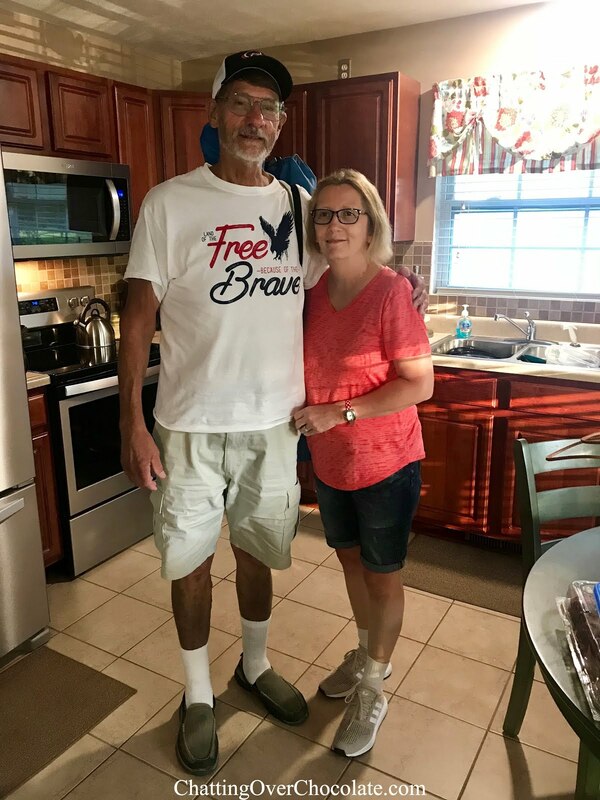 She has loved my dad since high school, which I'm forever grateful for! He was ahead of her in school and she actually went to night classes to graduate a year early as she couldn't wait to be his bride! They married just over a week later. My mom was there for me every day of my childhood - always packing my lunches, helping me study for tests, and showing me love and support in every way a mother could. When I grew and had my own children she not only became a grandmother, but a beloved "Grandma" that genuinely cherishes the moments with my girls (and my sister's children as well). 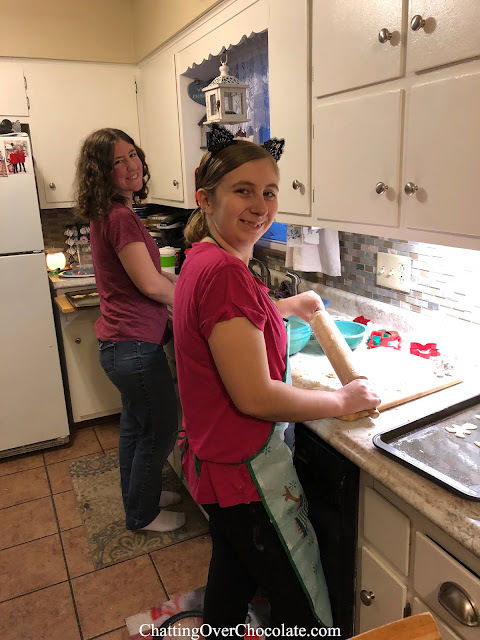 She has turned my girls into nearly professional bakers who help their grandma bake and decorate sugar cookies from scratch for all those aforementioned celebrations. Her adoration for them is completely mutual. Jason and I couldn't be more grateful for the sweet bond we see them share and for the time and love my mom has invested into their lives! To sum it all up, my mom is as sweet as her treats! We love her more than words can say and hope she enjoys her Special Day! Thanks so much for stopping by today! Wishing you a fabulous start to February! Happy birthday to your beautiful, special mama! Enjoy celebrating her! So much happy fun in this post :-). Happy Friday my friend! There is no doubt in my mind that part of the reason you are so incredible is that unwavering love, devotion, happiness and commitment to family that your mama has instilled in you! Wishing her the most wonderful of birthdays, I hope she is spoiled rotten, indulges in all the yummy treats and is surrounded by all those that she adores! Your Friday favorites always make me smile great big because I know you live each and every day with pure joy and celebrate all life’s precious moments! Love you friend! Happy birthday to your mom! Looks like you've had plenty of fun this week despite the cold temperatures! Have a good weekend! I can't believe the snow and ice on the lake! Happy birthday to your mom. Your love for her is so evident in this post, and she must be a very special lady! Your parent's love story is so sweet too. My kids absolutely loved Unfortunate Events. I watched parts of it. Have a wonderful weekend! Happy birthday to your sweet mom! 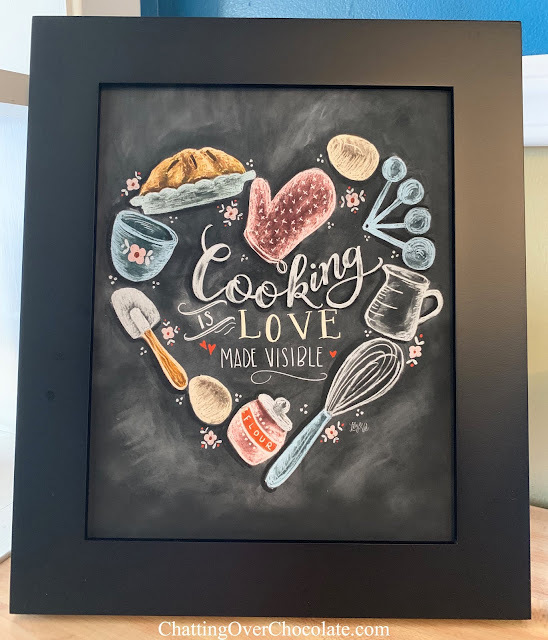 And the cooking print sure did just help me with an idea I'm working on for a friends bday this month. What a wonderful shout out to your mom. It looks like you had a nice, fun week. I hope your Mom had a great birthday. Her wedding veil looks just like my Mom's. 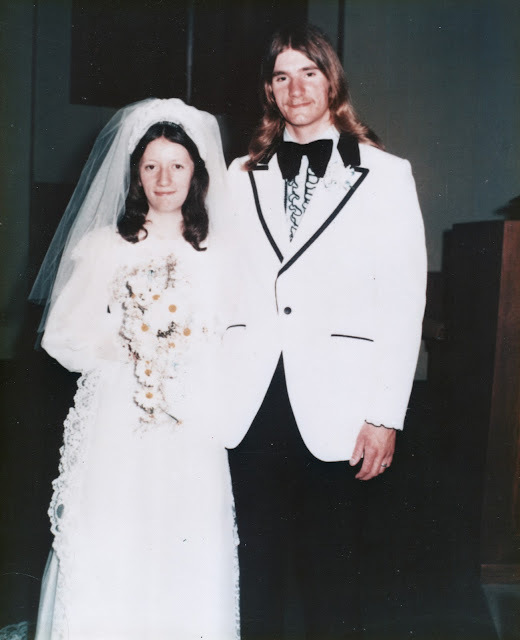 It must have been a 70's wedding! That pretzel crusted pizza looks delicious! What great favorites and to top it off with your sweet Momma's birthday. That pizza looks so good, we may have to have one tomorrow. 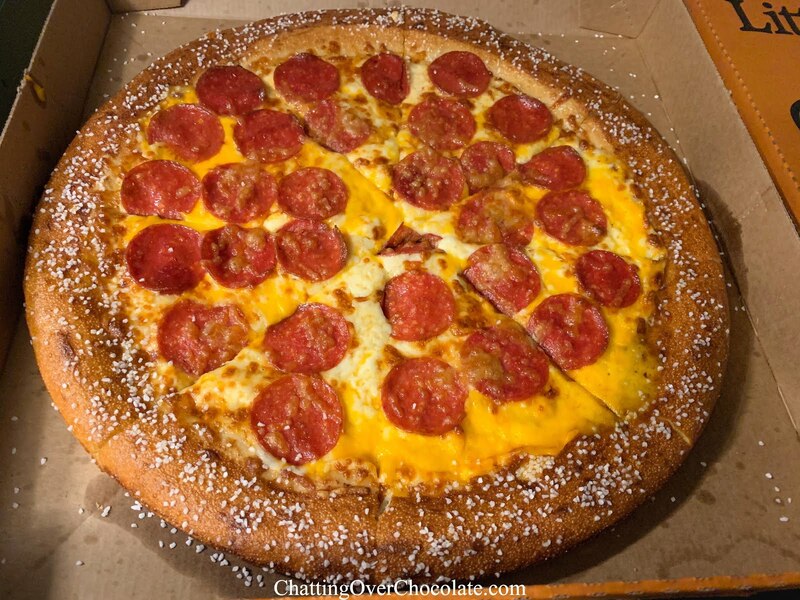 I've never seen a pretzel crust. Have a great new week!